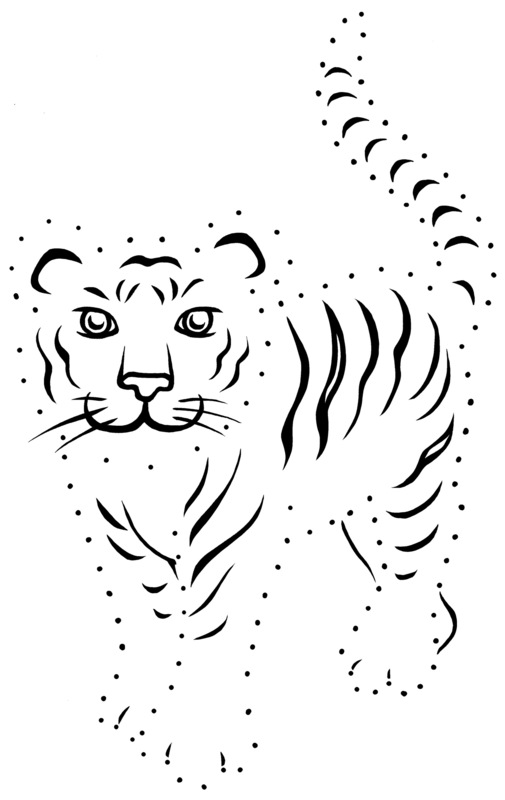 Do you have any tiger art you want to show us? We would love to see it! Email us your works of art to indy@savewildtigers.org and our favourites will appear here on the website. 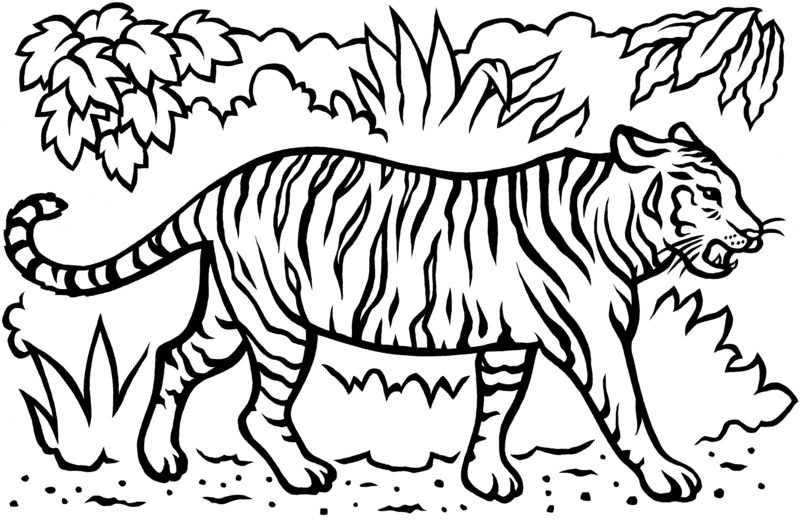 Here are some downloadable resources to encourage our Tiny Tigers to get creative.